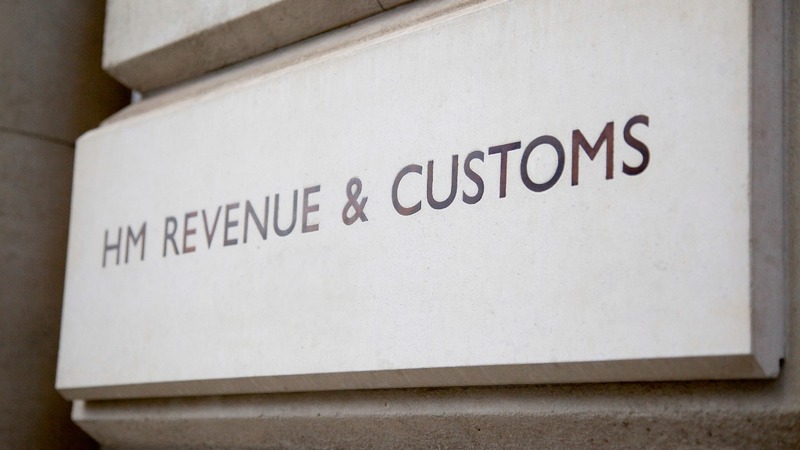 “HMRC will never inform you about tax refunds by email, text or voicemail. If you receive one of these messages it is a scam. Do not click on any links in these messages, and forward them to HMRC’s phishing email address. “Devious fraudsters will try every trick in the book to convince victims to hand over their personal information, often with devastating consequences. It is vital that students spot the signs of fraudulent emails to avoid falling victim by following HMRC’s advice.